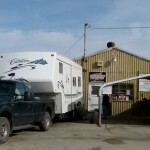 This is the final post of a 5-part series on RV Snowbirding. If you missed other posts on “RV snowbirds wheeling south” Click here. — Reserve early: If you know where you want to spend part of your winter, then reserve as early as possible. Snowbirds often go back to the same places year after year and they will frequently make their reservations at the end of the previous season. — Rolls of quarters: Jo Ann Bender lists dozens of recommendations in her memoir Snowbirds. She reminds travelers to take along several rolls of quarters for such tasks as laundry and highway tolls. 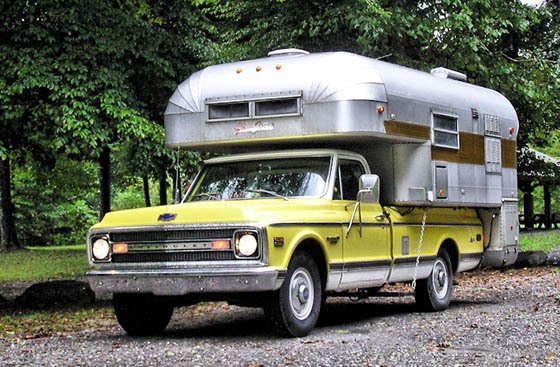 — “Snowbird Guide to Boondocking in the Southwestern Deserts” by Bob Difley, 2011. 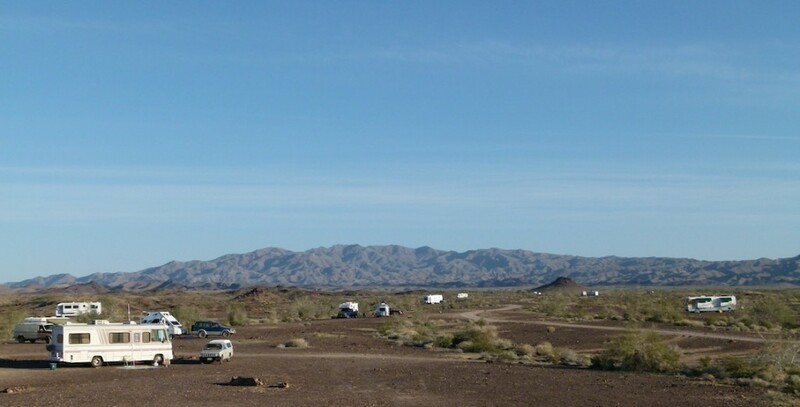 An informative guide that points RVers to the millions of acres of public land to boondock (dry camp without hookups) free or very cheaply. It also provides insights on what to expect in the dry climate of the winter deserts, including wildlife, trees, plants and wildflowers that are unique to the desert environment. 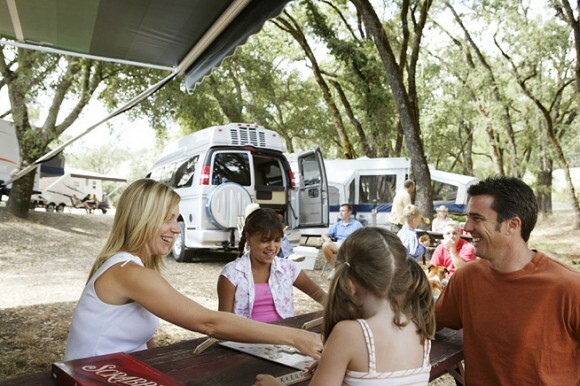 — Bureau of Land Management is a huge resource for RVers who want to camp for less. Public lands are open to camping. These include developed campgrounds and primitive, dispersed camping opportunities, which can be found in a wide variety of backcountry environments — from the wide open high plains and deserts to the alpine mountains. — RVTravel.com is a weekly newsletter with more than 60,000 readers. 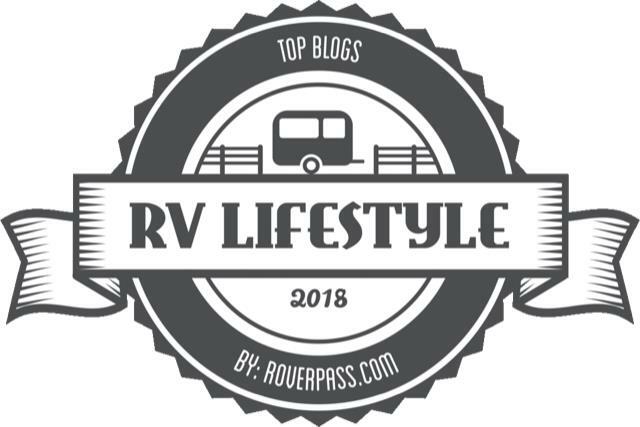 “In each online issue we publish news, information and advice to RVers about the RV lifestyle, plus tips about how to maintain their RVs,” said editor Chuck Woodbury. — RVers Online, a noncommercial website, is a place where you can research multiple topics on the RVing lifestyle, including snowbirding. It is all written by RVers. — Snowbird RV Trails is published by retirees Jack and Niki Armstrong of Clearwater Beach, Fla. Their website provides information on RV routes, campgrounds, dining and fun activities from the Florida Gulf Coast to Canada. — Winter Texan Connection focuses on the Rio Grande Valley of south Texas, a popular snowbird destination. More than 200 web pages and many links to other websites which are relevant to the Winter Texan lifestyle. 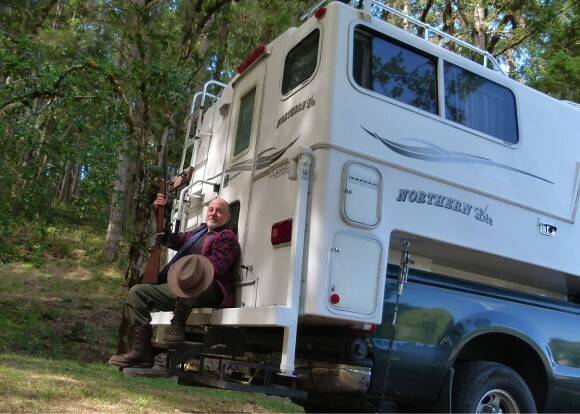 — Good Sam Camping lists quick links to RV parks and resorts that cater to snowbirds. If you missed other posts on “RV snowbirds wheeling south” Click here.